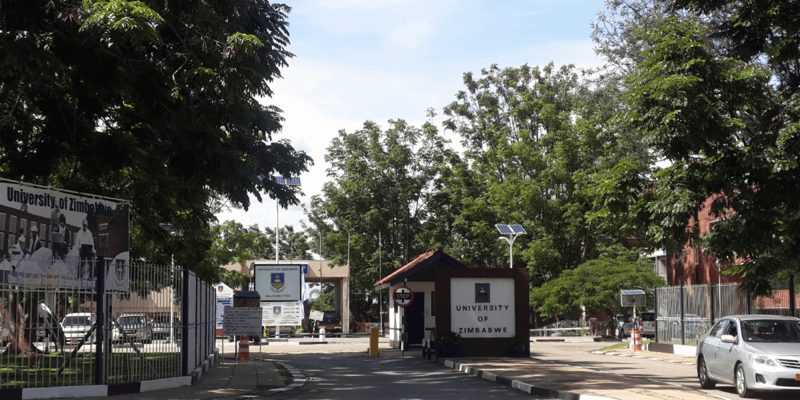 The University of Zimbabwe is Zimbabwe’s largest university, and its Department of Biochemistry is the only academic department of its kind in the country. 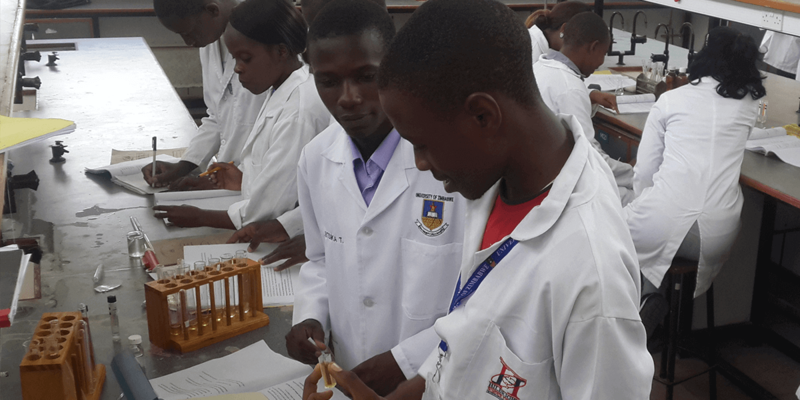 In addition to running undergraduate and graduate programs in Biochemistry and Biotechnology, the department provides foundational training to large numbers of students from the Faculty of Health Sciences as well as other departments throughout the university. 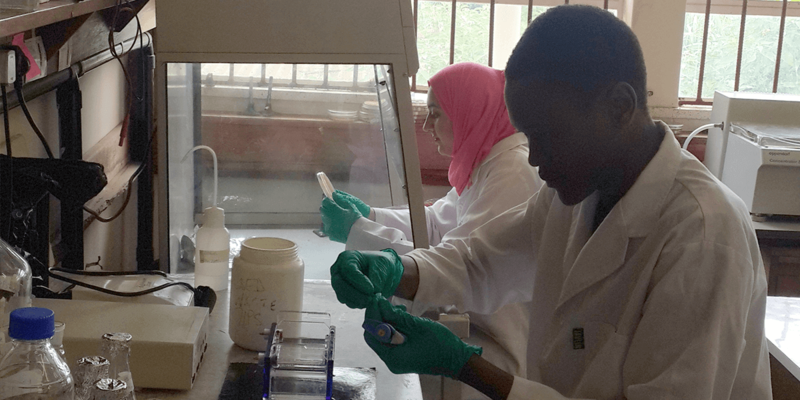 Current research projects focus on plant viruses important in local agriculture, immunology of tropical diseases such as malaria and schistosomiasis, biofuels, food safety, and the development of novel antimicrobials, fertilizers, and industrial chemicals from natural products. Although cassava is not a staple food in Zimbabwe, this drought-tolerant crop may represent one of the few bright spots in Zimbabwe’s dire economic landscape. Cultivated by commercial farms and small holders alike, it is used as a cattle feed and increasingly as a source of starch for industrial biofuel production. 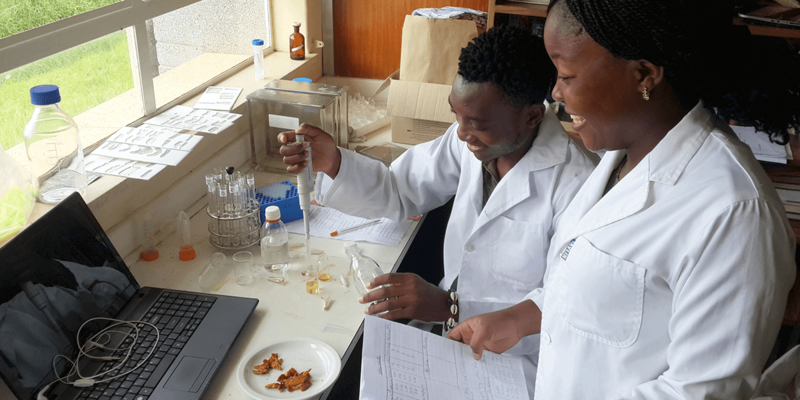 However, the potential for economic gain is threatened by cassava mosaic disease, a viral scourge that is now nearly ubiquitous in Africa and can cause yield losses of up to 90%. Poor farmers who cannot afford to replenish their planting stock annually with virus-free seedlings are likely to be hardest hit. 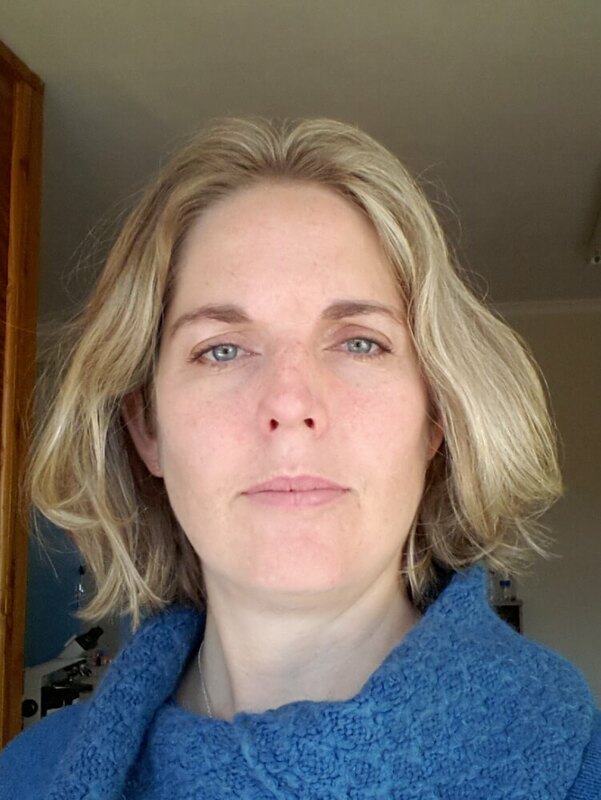 Fiona Robertson, PhD, a lecturer at UZ, wants to help cassava farmers maintain their yields by producing varieties that can resist the virus. 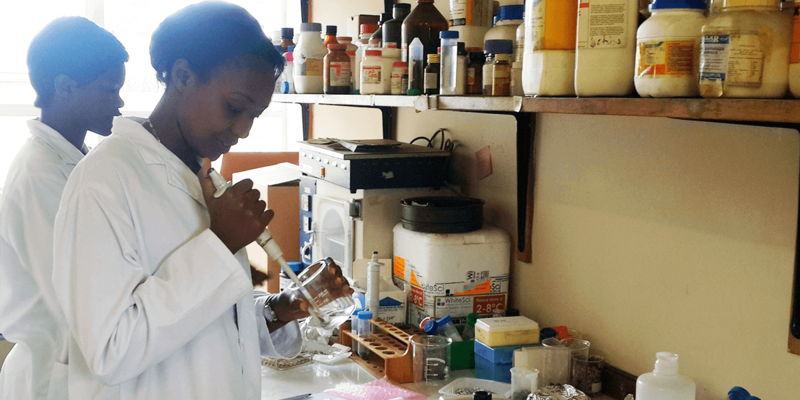 Supported by a grant from the Alliance for Global Health and Science, she will be sequencing cassava mosaic viruses from Zimbabwe and using this information to create CRISPR/Cas constructs that may provide plants with resistance to the viruses. “This plant will be a huge boost to the Zimbabwean economy, particularly to the economic development of the small holder farmers involved,” she said. 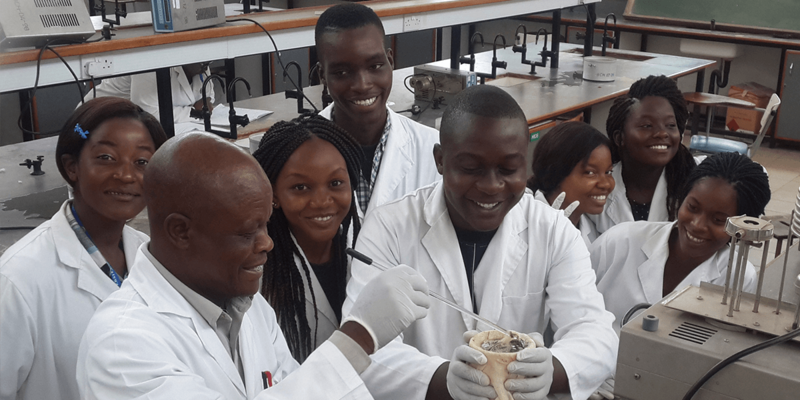 Trained at the University of Cambridge in the UK and at the RIKEN Plant Science Center in Japan, Dr. Robertson returned to Zimbabwe in 2012 to put her skills to work for her home country and to inspire a new generation of Zimbabwean scientists. 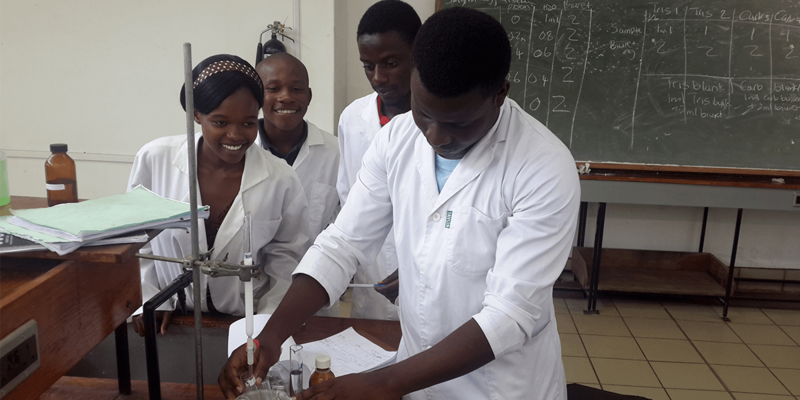 Through teaching, she hopes to increase the core of Zimbabwean scientists working to find solutions to problems facing the country. 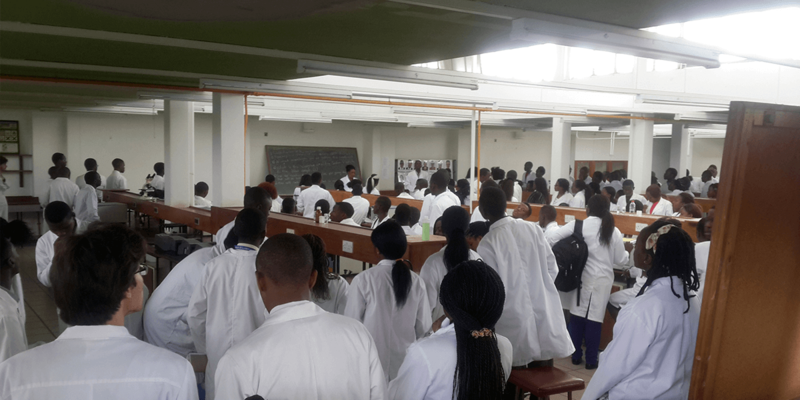 "Since returning to Zimbabwe, I have discovered the joy of teaching but am constantly frustrated by the lack of equipment available to highly intelligent and motivated students here." With large and growing student numbers, the department needs equipment to support practical teaching. Equipment will also support faculty and graduate student research.